I have not seen this beutiful Tremolo system on the Raven! 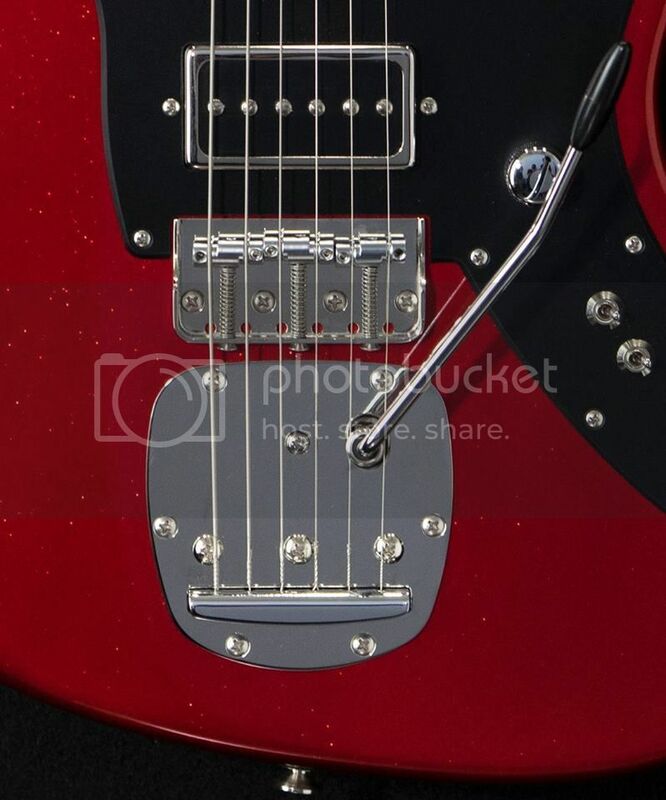 Thread: I have not seen this beutiful Tremolo system on the Raven! I think the Raven is my next Electric guitar! 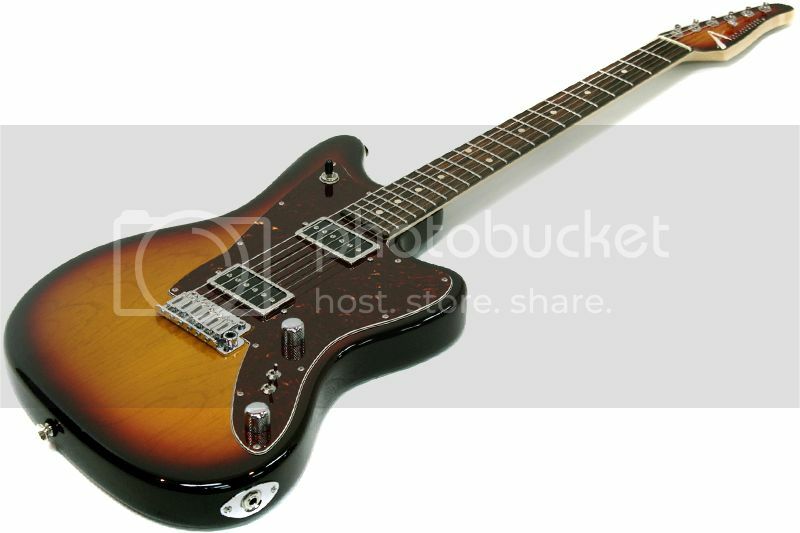 i realy love this offset shape and its InFact a offset who is staying in tune and stabile!! I havent seen this lovely tremolo you have made, and together With a functionable 3part bridge it would be a killer combo!! I love Your engineering Tom Anderson! i put a fair amount of work into the jm style trem, but have shelved it for now. was having trouble getting what i needed to make it work as well as it needs to work. may come back to it some day, but for now, the vintage trem or baby floyd work so good that i feel like there are more important things to be working on. Ok I understand! it was beutiful tough! Hav you compared the sound from a 6saddle bridge to the 3saddlebridge? is it mor sustain and feel with the 3saddle bridge? I have never bin interested in 3saddlebridges before cause i have only see the ones on the old Fender Telecasters.. and i am so sensitive to pitch that I have never owned a guitar with 3 saddles..